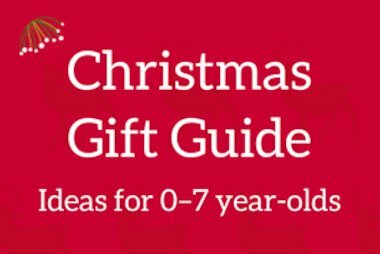 Our digital marketer Hayley picks her favourite books to fire up the imaginations of those new and emerging readers this Christmas! 1. 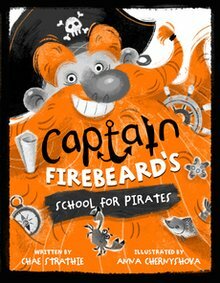 Captain Firebeard’s School for Pirates! A wonderful imagined world where children get to go to school to learn to be a pirate – jealous! My daughter and I really enjoyed the tale of Tommy’s first year at pirate school. Perfect subject matter for reluctant readers, too. 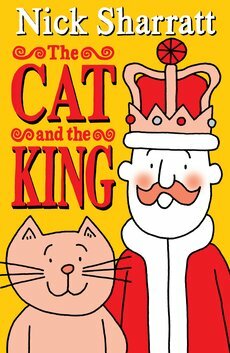 A deceptively simple story of a King and his cat servant forced to downsize when their castle is accidentally destroyed by a fire breathing dragon. Kids will be gripped to the page and laughing-out-loud as this King and his cat adjust to their new, ordinary life in the suburbs. 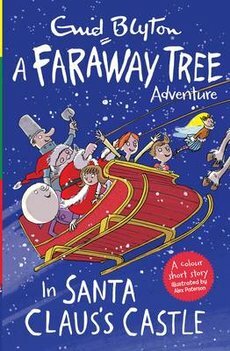 The Faraway Tree series has been a real trip down memory lane for me as I remember how exciting the world of Moonface, Silky and Saucepan seemed to me when I was my daughter’s age. A perfect Christmas story. 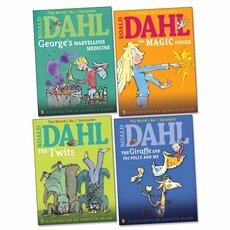 If you’re looking for their ideal first venture into the wonderful worlds that Roald Dahl created, these colour editions are a brilliant introduction for new fans. 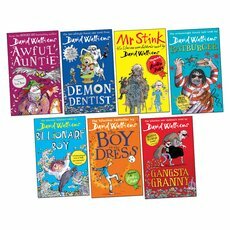 The full unabridged Dahl stories you love are here in all their glory and the books are packed with loads of Quentin Blake’s delightful illustration. It’s really the perfect combo. 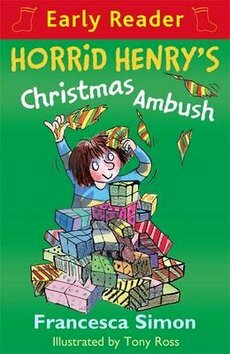 Now I confess, as a parent, I’ve always been slightly unsure about Horrid Henry because, well, he really is so horrid! But what can you say when kids just LOVE him (and love reading about naughty children in general)? I’m now a fully signed-up member of his [massive] fan club, and these colour readers are great for first independent reading. Hours of fun in a book! 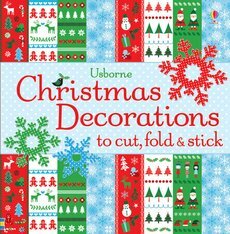 For anyone not terribly ‘crafty’ (like me), a book like this, which only requires a pair of scissors and sellotape, is a godsend. Everything else you need, from templates to the paper itself, is already included. Get them reading the instructions as part of the activity and they’ll never realise they’re also sort of learning. I can’t rave about Dr Zeuss enough. His books are timeless. Nuts enough to keep children enthralled, and so perfectly rhymed that it’s a delight for me to read as a parent, and simple enough for them to make great first readers, too. For this age range, this is their Scrooge equivalent. 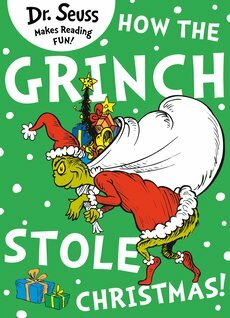 Read on repeat from 1st-24th December to get everyone in the Christmas spirit! There’s something about Winnie and Wilbur that just strikes a chord with children. The artwork is detailed and clever, and the stories are off the wall. 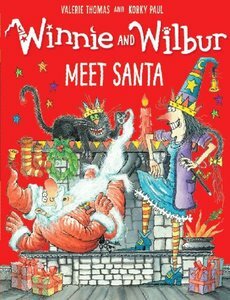 What happens when Winnie meets Santa is totally unpredictable, and I couldn’t resist sneaking this one onto the list! And if you want something to stretch an older Winnie fan, then check out the brilliant fiction paperbacks pack here. This was one of the best reviewed books of 2016 with a brilliant team behind it (including Roald Dahl prize-winning illustrator Jim Field). 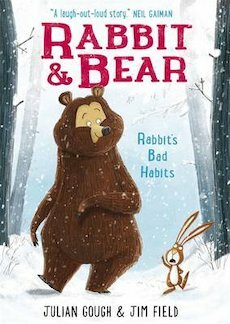 The first in a new series, this beautifully written but suitably irreverent tale of two animal friends is set to become a modern classic. For your own sake, stick this in their stockings so on Christmas day you can enjoy a better quality joke than their usual self-made attempts (my daughter: Knock, knock! Me: Who’s there? My daughter: Mr Poo-head – cue gales of laughter. Sigh.). 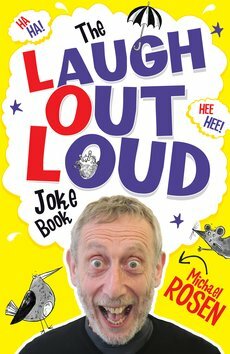 What’s more, getting them to tell you jokes read from this book is just another smart way to get them reading without even trying. It’s a win-win! My daughter is in Year 2 and their class read this term was Demon Dentist. 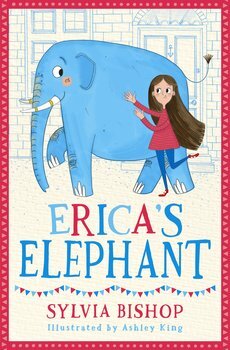 I confess it was my first experience of the current king of kids’ books – but it clearly captured her imagination and was a rollicking good read. So, my final choice is this brilliant value pack. It’s what will be under our tree this Christmas and I reckon it should last us at least a few weeks into 2017! If you’re reading this on 3rd December, add any of these books to your basket and your 20% discount will be automatically applied!